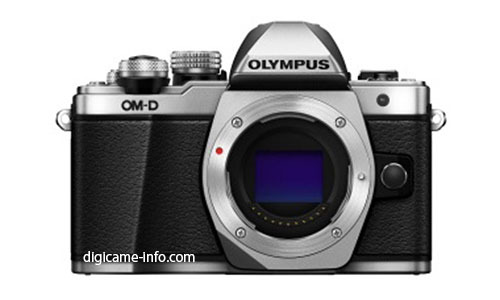 The first images of upcoming Olympus E-M10 Mark II has already leaked online. 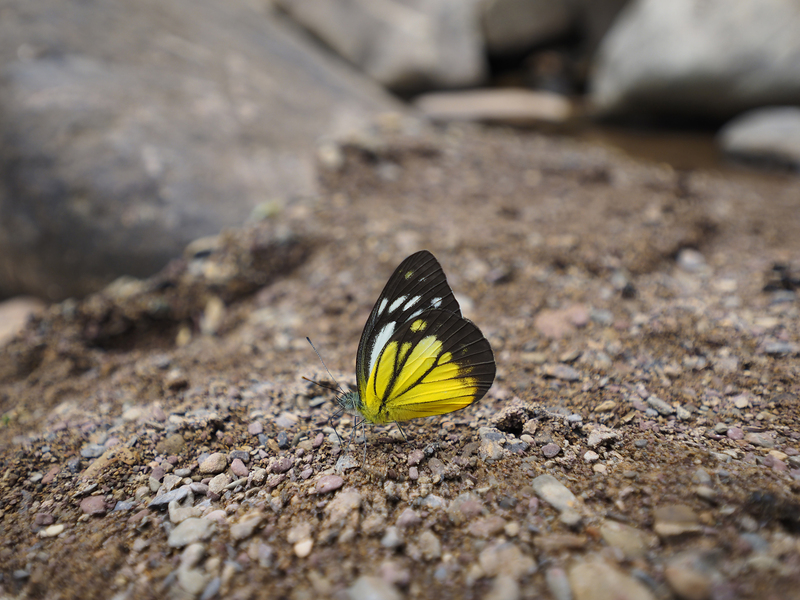 Digicamerainfo has posted front and top images of E-M10 II. Announcement will be soon in next several days. Rumors: E-M10 Mark II Coming in August, E-M1 Mark II in early 2016 ? 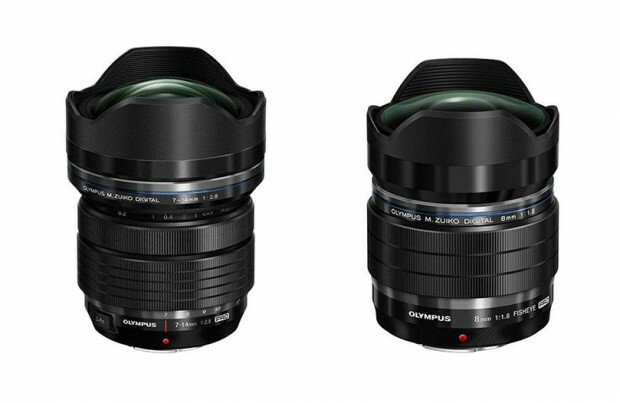 According to recently rumors from web, Olympus will replace their E-M10 and E-M1 mirrorless cameras in next few months. Author CameraeggPosted on July 28, 2015 Categories Olympus CameraTags Olympus Camera Rumors, Olympus OM-D E-M1 Mark II, Olympus OM-D E-M10 Mark IILeave a comment on Rumors: E-M10 Mark II Coming in August, E-M1 Mark II in early 2016 ? 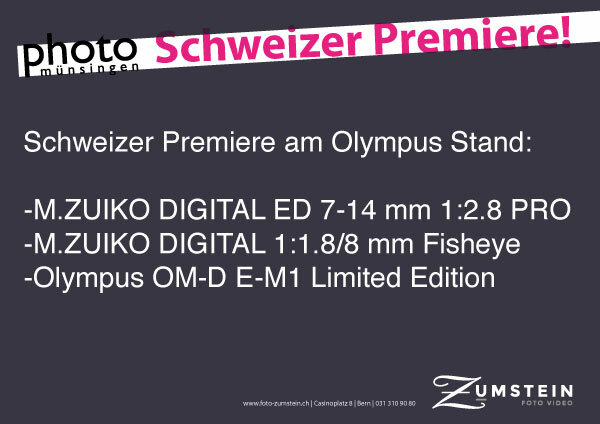 Olympus E-M10 Mark II to be Announced Soon ! 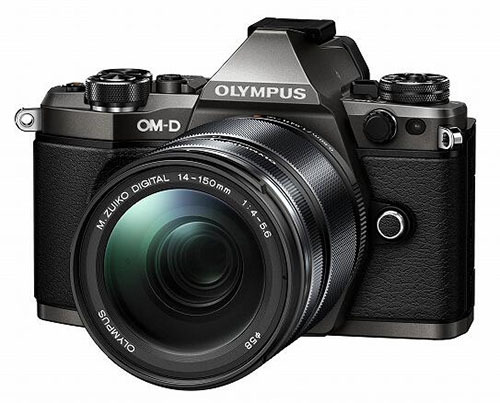 According to Indonesian agency Postel, Olympus will soon announced a new E-M10 Mark II in the coming weeks or months. Author CameraeggPosted on July 2, 2015 July 2, 2015 Categories Olympus CameraTags Olympus Camera Rumors, Olympus OM-D E-M10 Mark IILeave a comment on Olympus E-M10 Mark II to be Announced Soon ! Tony Northrup has just made a comparison review on new announced Canon EOS 5Ds R with Nikon D810, Olympus E-M5 II and 5D Mark III. You can watch the full video above. Olympus has just announced two new wide-angle lenses today: Olympus M.Zuiko Digital ED 7-14mm f2.8 Pro and M.Zuiko Digital ED 8mm Fisheye Pro lenses. 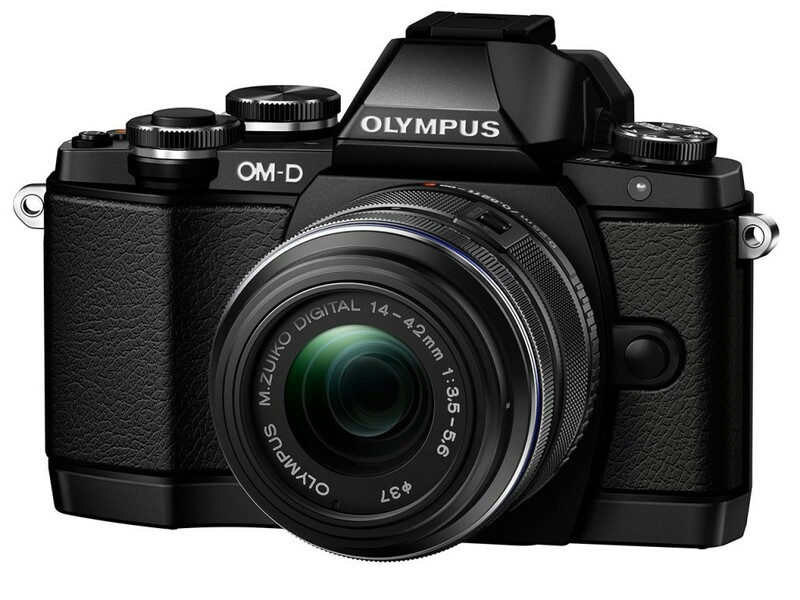 The limited edition titanium Olympus OM-D E-M5 Mark II and firmware update for E-M1 and E-M5 Mark II also announced. 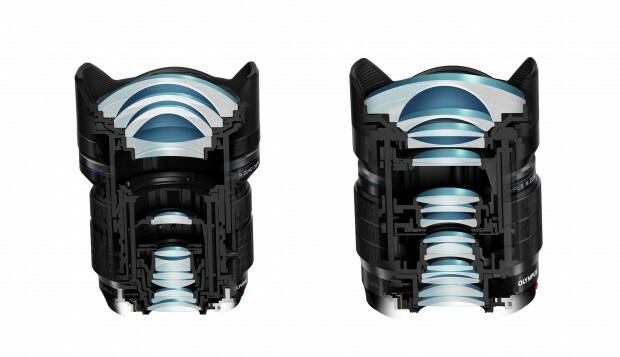 Here are first images and specs of upcoming Olympus 7-14mm f/2.8 PRO lens, 8mm f/1.8 fisheye PRO lens leaked images and specs, announcement will be on May 12, tomorrow. 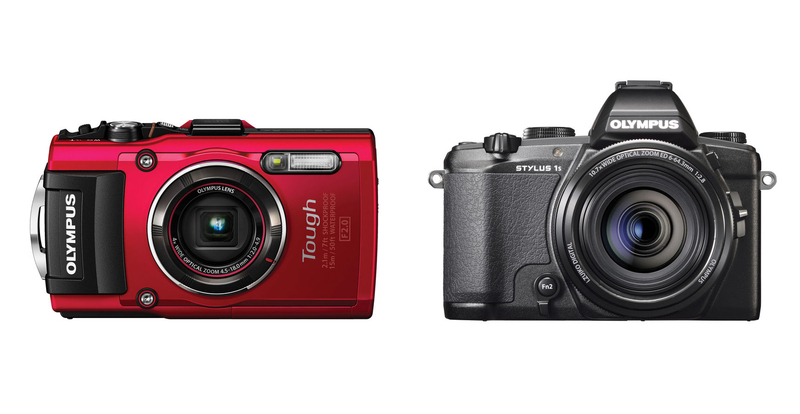 Olympus has just announced two new compact cameras today, the Olympus Stylus Tough TG-4 and Olympus Stylus 1s. The TG-4 will be available in May, 2015 for $379.99. The 1s will be available in Mid-April, 2015 for $699.99.